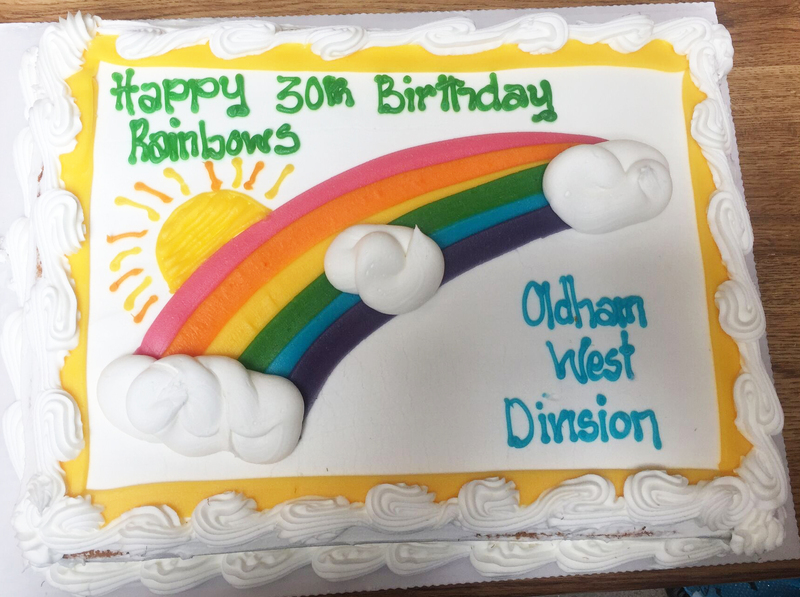 This year marks the 30th birthday of Rainbows with celebrations being held throughout the country. 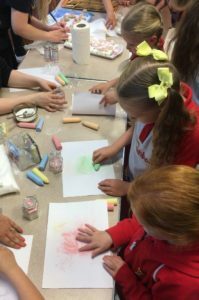 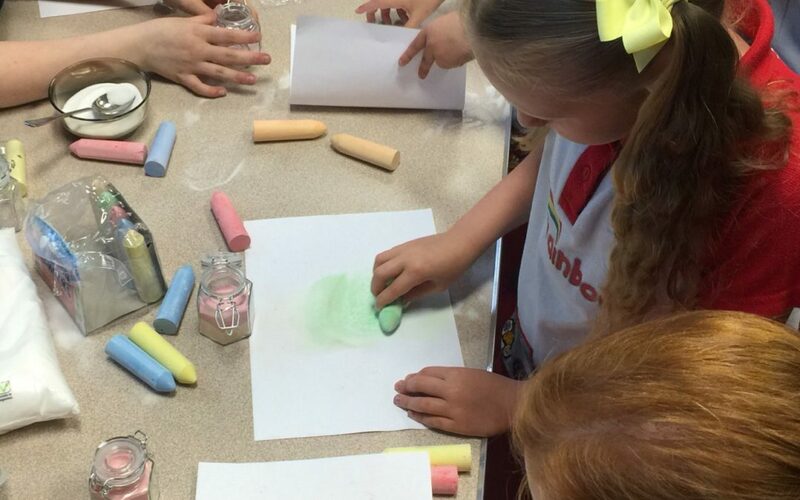 Rainbows from Girlguiding Oldham Division gathered at Trinity’s Methodist Church in Royton and found themselves whisked to their own Wonderland. 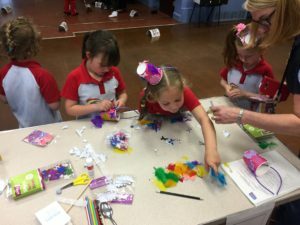 Decorated to perfection; the church transformed into the perfect host for the party with handcrafted decorations adorning all the walls, setting the scene for a birthday extravaganza. 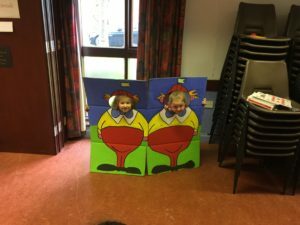 It wasn’t all work though! 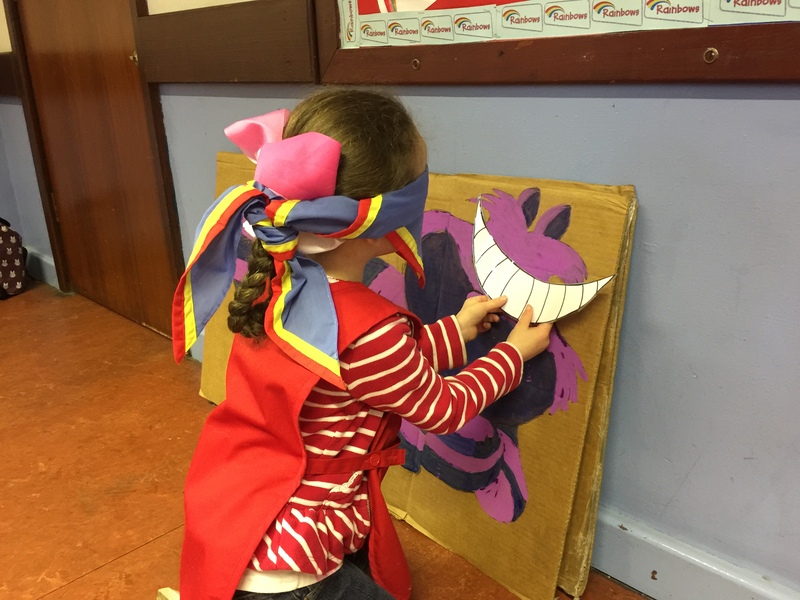 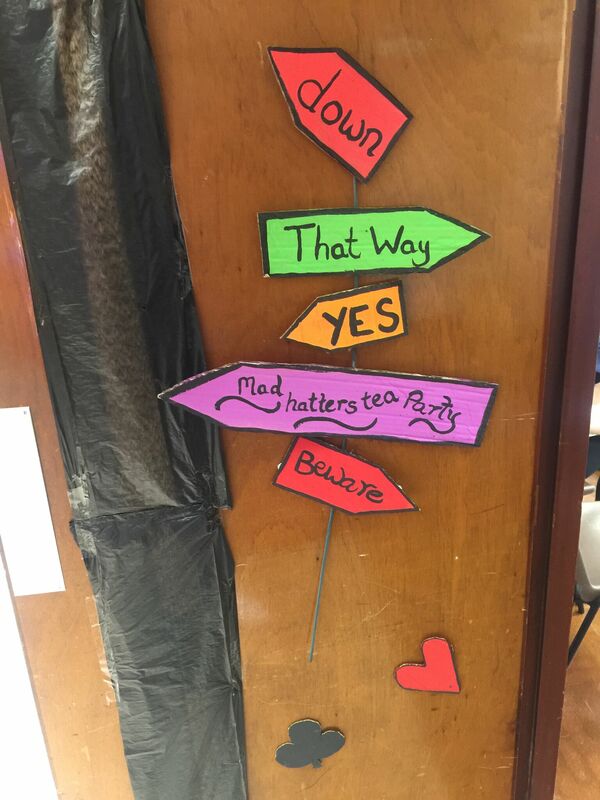 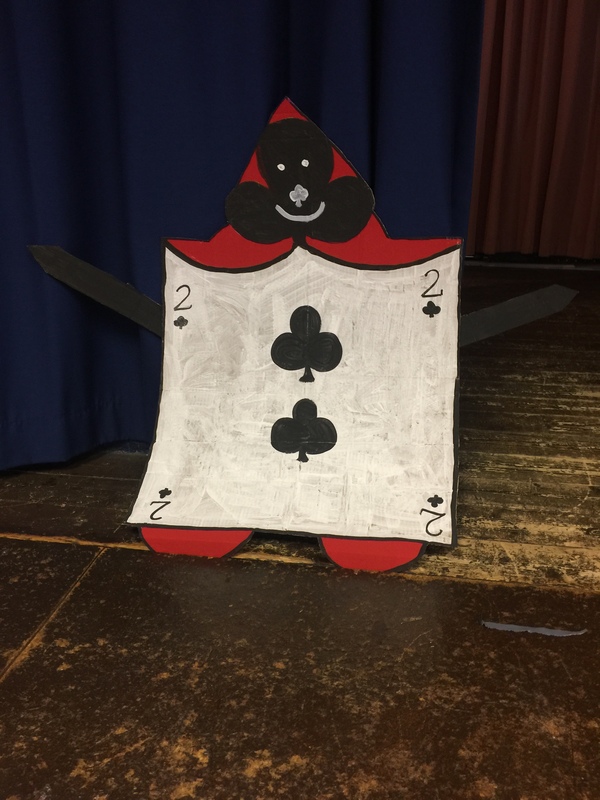 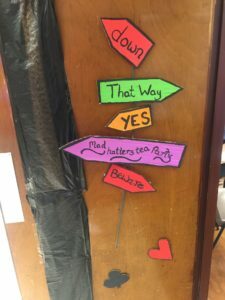 A section of the hall was transformed into a themed croquet court with activities surrounding it, including a ‘Tweedledee and Tweedledum’ photo booth, large playing cards and a ‘Pin the Grin on the Cheshire Cat’. 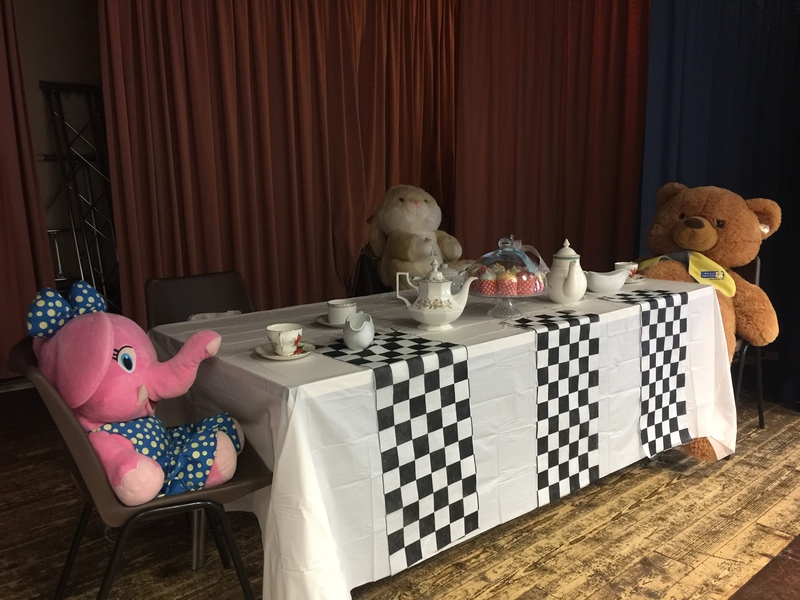 Overlooking the proceedings was a fantastic tea party display, certifying the amount of time and effort which had gone into making the day a success. 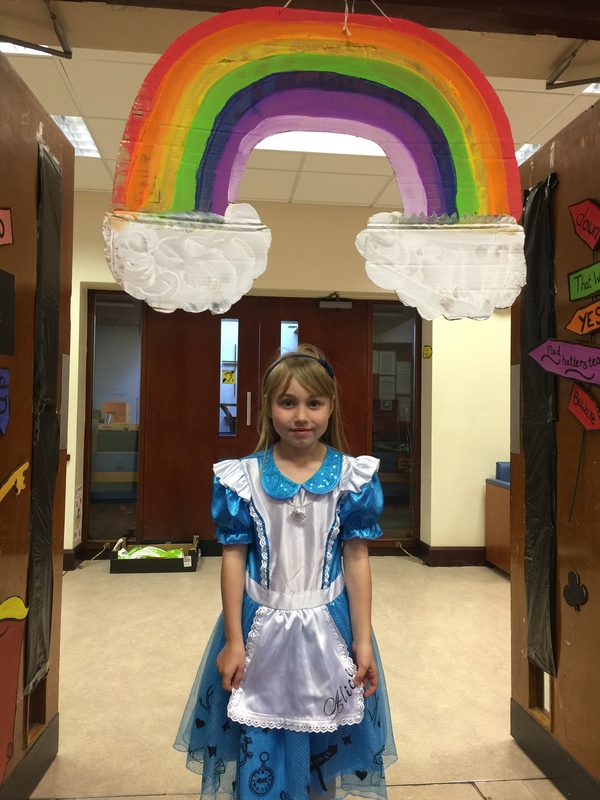 During all these exciting activities, the Rainbows managed to pause for lunch. Gathering in a large circle the girls sang Happy Birthday to each other and blew out the candles on a specially made birthday cake, before getting their very own slice! 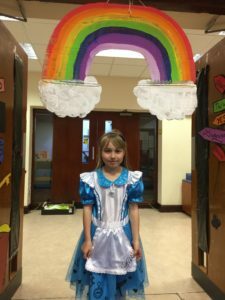 Rainbow quotes can be often difficult to get, however, Nieve (5) from St Herbert’s Rainbows gave an impromptu quote from the other side of the room. Halfway through her second activity Nieve loudly exclaimed that “This is the best day ever!” which brought a temporary halt to proceedings before. With Rainbows fed, watered and exhausted from a day of thoroughly enjoyable activities they left for home knowing they had celebrated their 30th birthday in an excellent and unique manner.